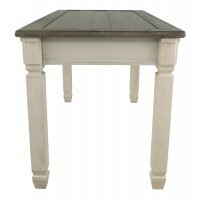 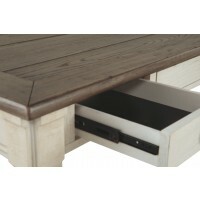 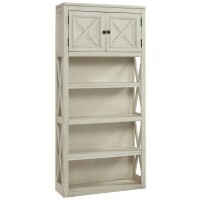 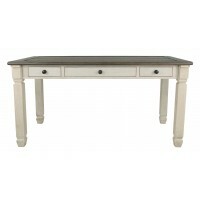 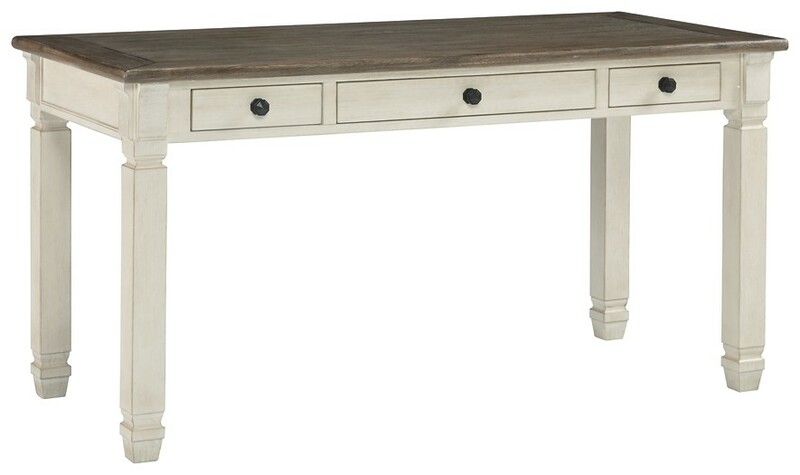 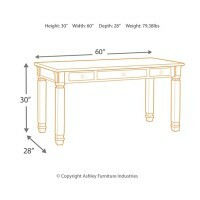 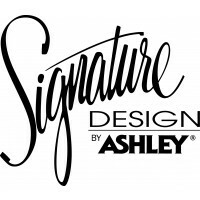 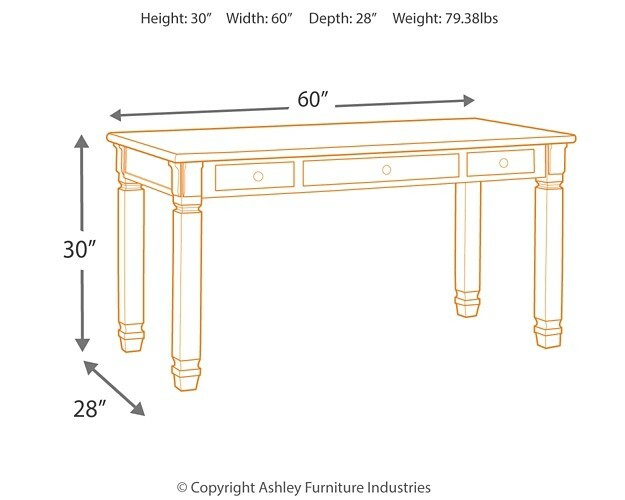 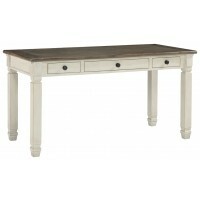 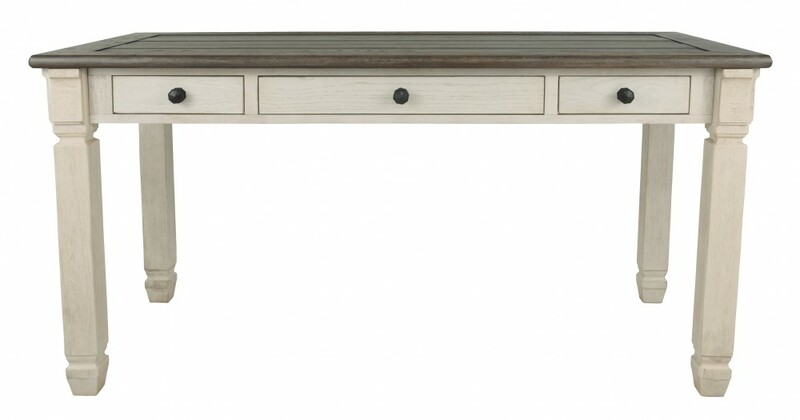 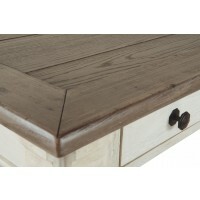 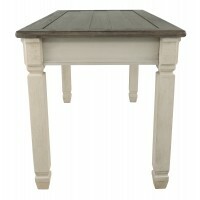 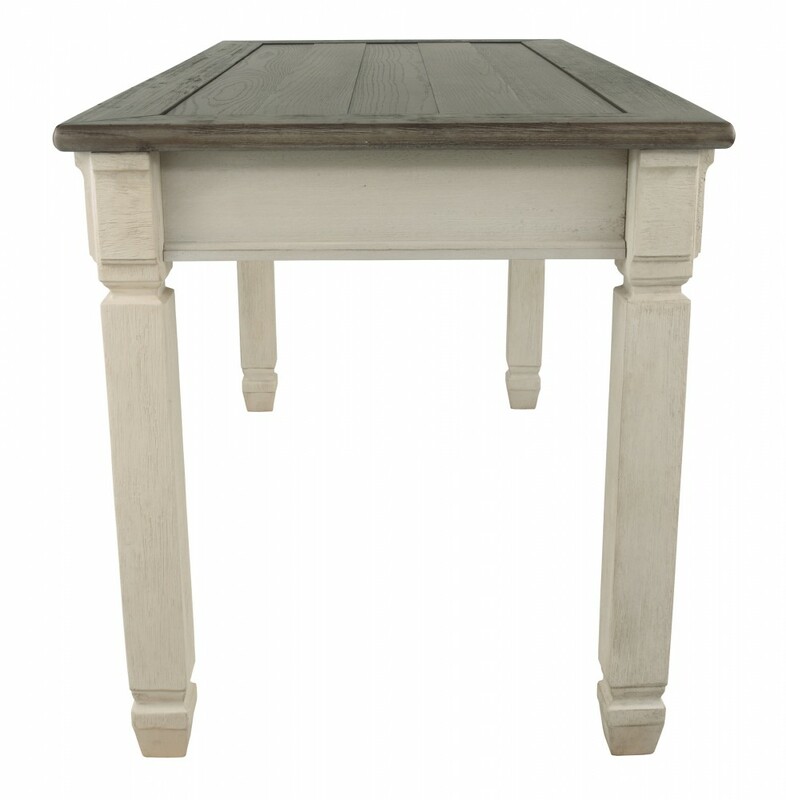 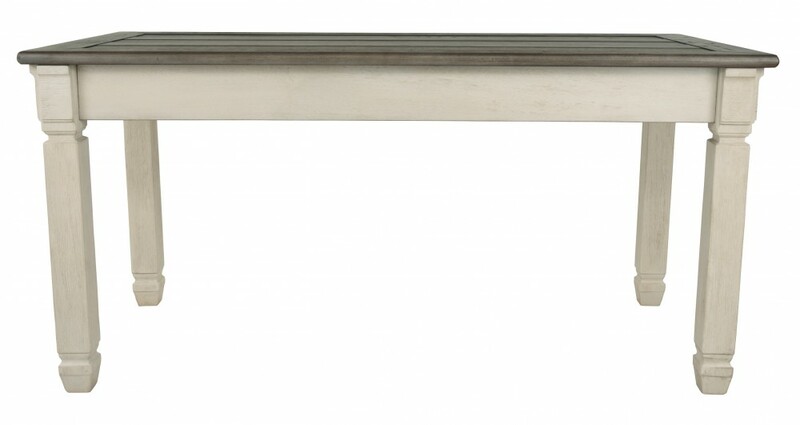 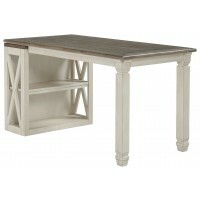 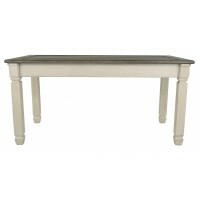 Whether your style is farmhouse fresh, shabby chic or country cottage, you'll find this desk works on so many levels. 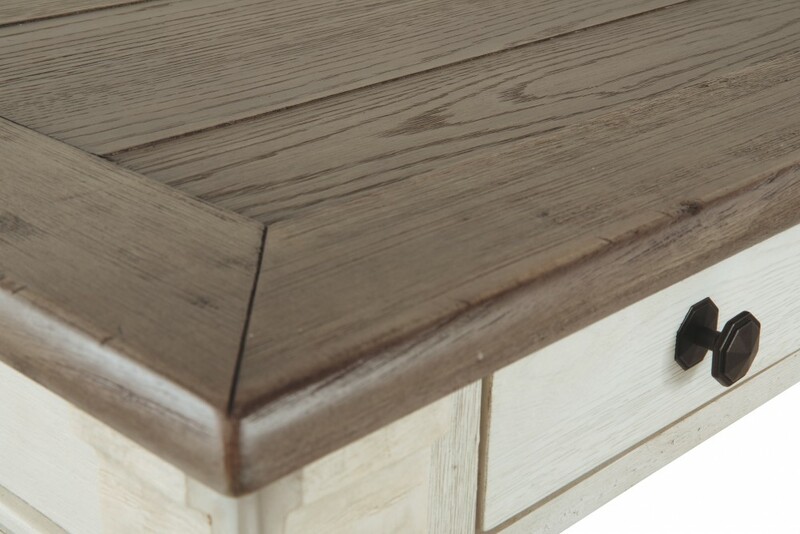 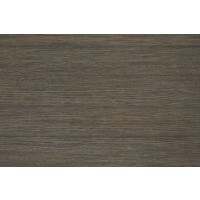 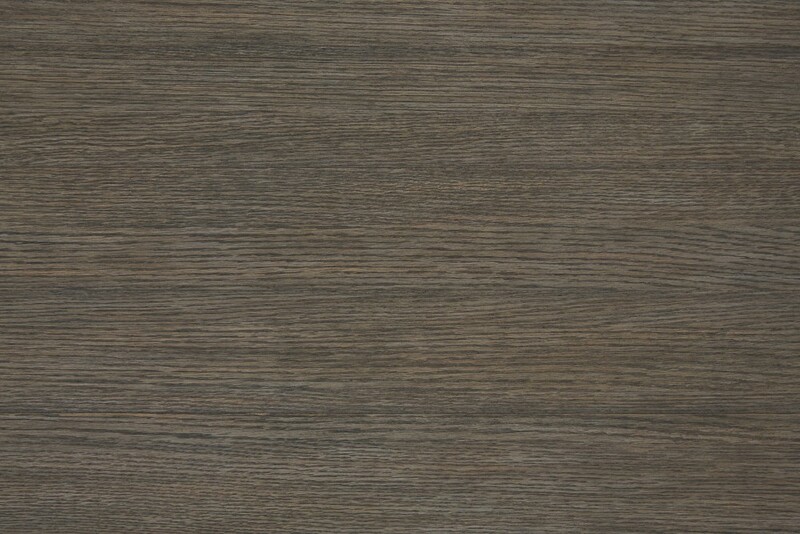 Two-tone, gently distressed finish of weathered oak over antique white doubles up on character that’s enhanced with a plank-effect top. 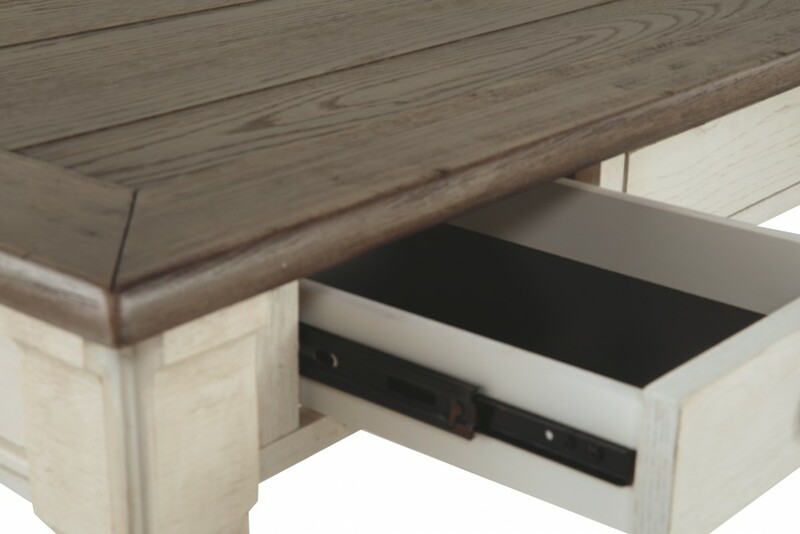 Trio of smooth-gliding drawers provide handy storage.